We are delighted to announce that we have welcomed HopeRoad publishers as the newest sponsor of one of our prizes awarded to graduating students in English who demonstrate excellence in specialist fields. 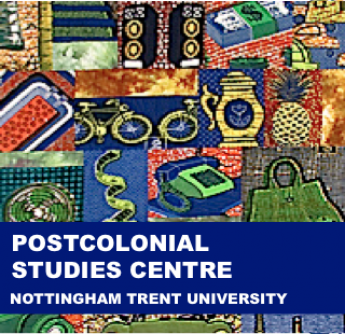 HopeRoad provide a generous £50 in books from their catalogue to be divided between the two students whose work demonstrates the best originality and rigour in the field of postcolonial literary studies. Students will be nominated for the prize by their lecturers, and the prize will be awarded at graduation. HopeRoad Publishing is an exciting, independent publisher, vigorously supporting voices too often neglected by the mainstream. We are promoters of literature with a special focus on Africa, Asia and the Caribbean. At the heart of our publishing is the love of outstanding writing from writers you, the reader, would have otherwise missed. HopeRoad writers include Pete Kalu, Jean Goulbourne, Maggie Harris, and Jeremy Cameron. The prize will reward the successful students with some fascinating new reading for the summer but more importantly, the prize will signal exceptional ability in a specialist field which may have a positive impact on applications for Masters courses and funding, PhD research and research funding, and employment. HopeRoad are also looking for new writers to publish: who knows, some of our winners (and, of course, other students and staff) may even go on to publish their academic or creative work with HopeRoad!